A company is boring – it’s about profits, losses, products, management, revenues, and shareholders. A brand is exciting – it’s all about engagement, smiles, experiences, and personality. 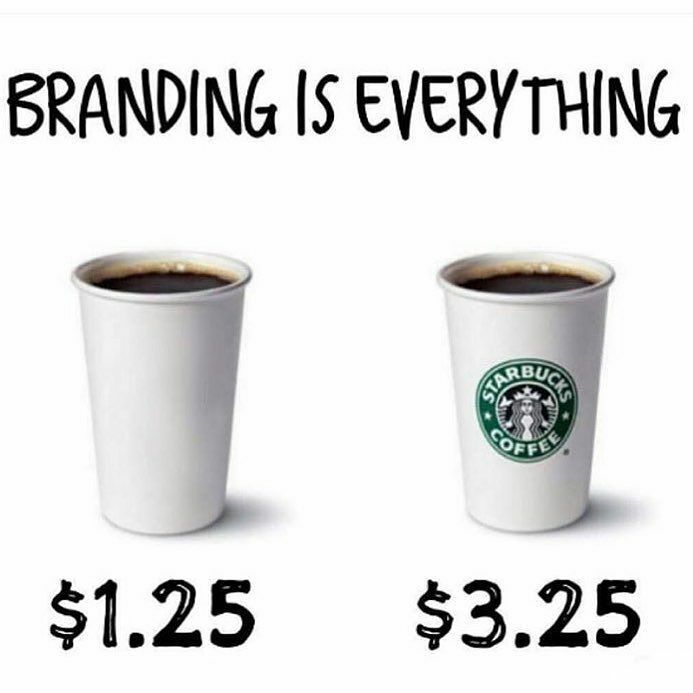 Branding is how people FEEL about YOU! 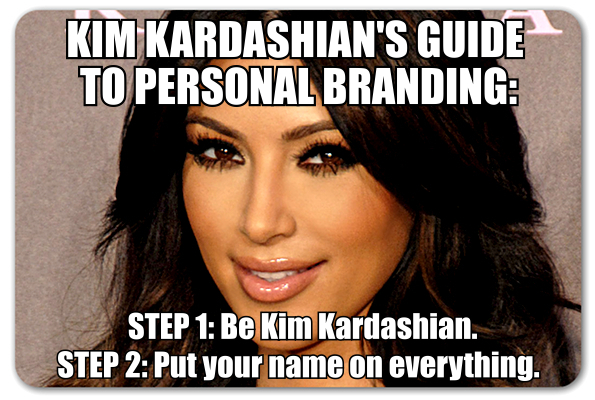 Figure out how you wish your brand to be perceived and what do you want to be known for? What’s your superpower? What sets you apart from others in your field? Look at your competitors – what do you do that they can’t? How are you going to be memorable? Your brand needs attitude, emotion, and an authentic feel. People need to trust you. People don’t buy from a company they buy from a brand. What do you wish for people to associate with you when they think of your name? Are you a subject matter expert? Are there other qualities you want linked to your brand? The better you brand yourself, the less digital marketing you’ll need to do. People will seek you out, and they will want to buy from you/work with you without needing to be persuaded to do so and will remain loyal to you. Why? Because they trust in you the person. In person when you meet someone – Always Be Entertaining. Technology has reduced the average person’s attention span that of a goldfish. You don’t have the luxury of a long winded spiel about what you do or sell. You need to engage customers with something that’s relevant to them.The cardinal sin of branding is boring people. Donald Trump is never boring he makes broad, crazy, off the cuff statements, whereas his competitors are frequently boring and predictable. In business branding, “Always Be Entertaining” means engage customers with something surprising that’s relevant to them. Then segue naturally to your message. On social media – be purposeful in what you share – Every tweet, every status update you make, every picture you share, contributes to your personal brand. Figure out how you wish your brand to be perceived, then be strategic on how you get your message across and how it affects your personal brand. 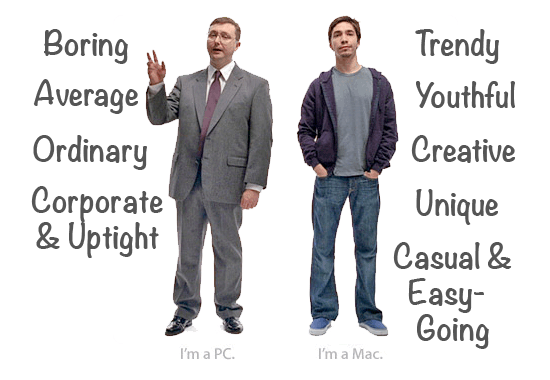 Associate with other strong brands – Start with the three C’s: company, college, colleagues. Which school did you attend? Are there groups you can join? An alumni newsletter you can contribute to? What hidden opportunities are available within your company which you have yet to tap? Consider submitting a guest post to the company blog or look at other digital assets you can connect to your brand. Share great content and stories – If you have a budget to be able to manipulate the media in your own branding you could run highly-targeted ad buys with a social media campaign. Include content that will get picked up by traditional media, non-traditional media (like bloggers), other companies and your customers. The Kardashian family – each family member has a unique personality and niche. Donald Trump – know that branding is never about facts: it’s about emotion. Your brand is how people feel about you. Love him or hate him, Donald has stirred up intense emotion world-wide. He isn’t afraid to create a brand message or image that some people will find offensive. If your brand is completely inoffensive, you know you’re off track. 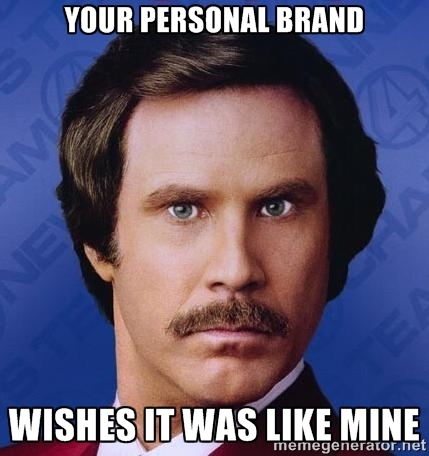 You build your personal brand over days, weeks, months and years. You must earn trust, establish credibility and authority. 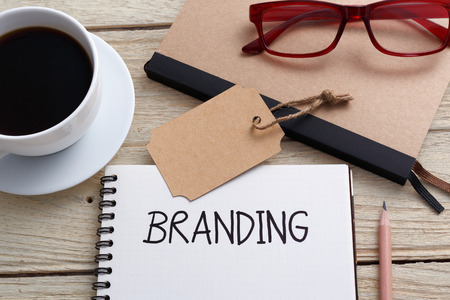 In this digital age it is a requirement, not an option to develop your personal brand. 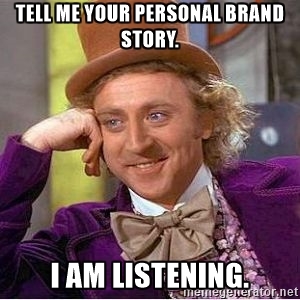 You may have word-of-mouth clients so you think you don’t need a website but burying your head in the sand doesn’t mean that you can ignore the need to build your personal brand online. Everyone researches online before they contact someone to do business or buy a product. They’ll start a search on Google, Yelp, Facebook,Twitter, LInkedin, Instagram, review sites and more. If you don’t exist online how can a new customer find you and trust you? You need to rise above the noise and connect with people as a human being.